 Utiku Potaka is the current Chairman and a Ngāti Hauiti representative for the Mōkai Pātea Waitangi Claims Trust. 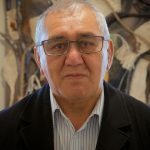 He is currently the Strategic Advisor for Te Rūnanga o Ngāti Hauiti and as such holds a number of leadership roles within Ngāti Hauiti. He has been actively involved in whānau, hapū and iwi development for the past three decades. 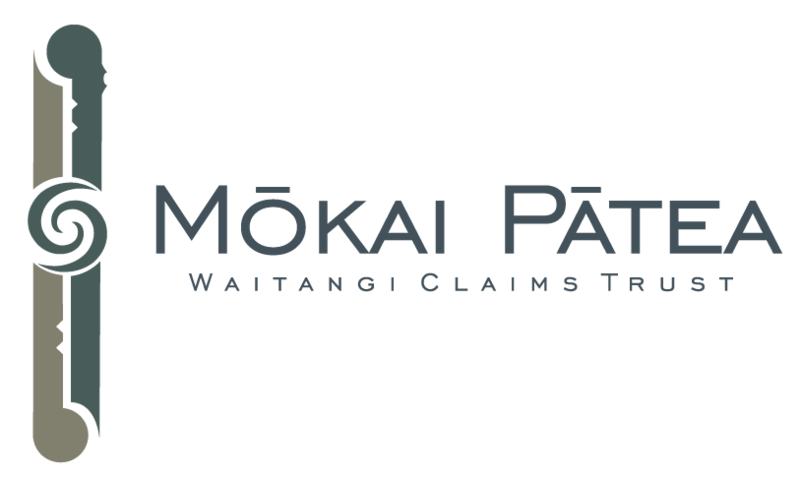 Utiku holds a Bachelor of Business Studies and a Post Graduate Diploma in Māori Development from Massey University. His academic achievements have provided a sound platform to his extensive public and private sector experience in governance, planning, policy, research, management and Māori development.